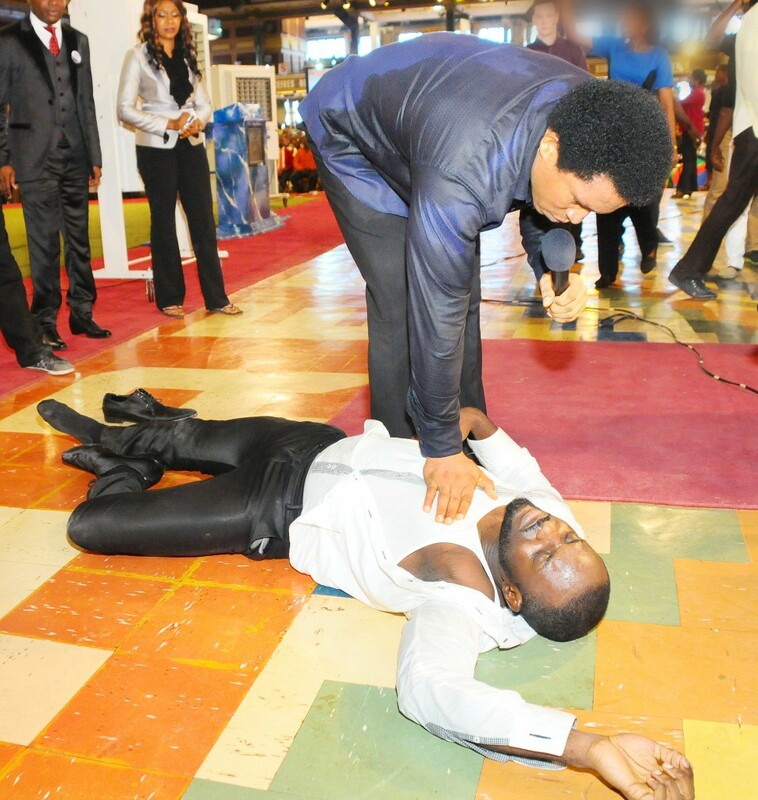 Popular Nigerian actor, Jim Iyke has finally opened up on what really happened when he rolled on the floor in Prophet TB Joshua’s Synagogue Church of all Nations church. The video of the incident later went viral with many people alleging that the actor was possessed and had to be cleansed. In an interview with Channels, Jim said he was taken advantage of, although he wasn’t paid for the act. He revealed further that he was forced to come to the church.